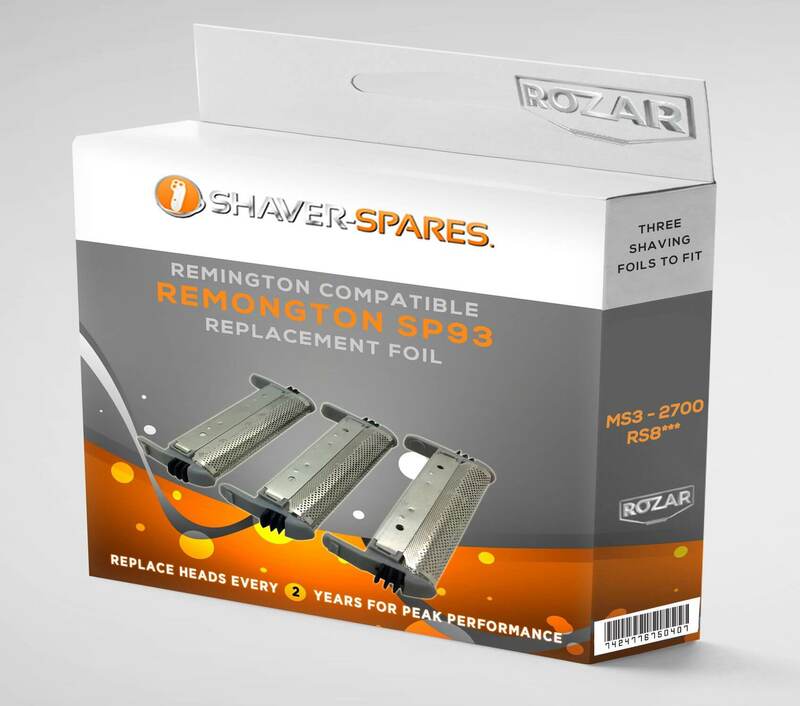 Replacement foil unit for Remington Models: MS3-2700 and RS8. After 3 years use my shaver foil broke. Obtained a replacement foil from Shaver- Spares.co.uk at best price [once postage included] and delivered next day, which was a Saturday, at 10.00am. Hence no missed shaves! Excellent service! An amazingly efficient service. I ordered the shaver heads the day before an dthey arrived in the post the following day. I fully recommend this firm.